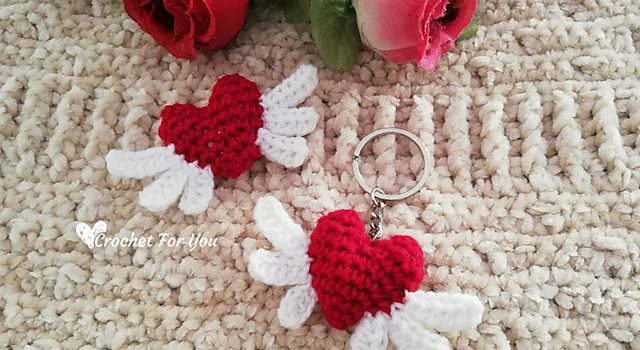 Crochet heart with wings pattern is a great pattern for individual gifts,as a key chain, accessories, attached on bags, or decorations for gift bags. Heart Angel designed by Erangi Udeshika is a lovely amigurumi free crochet pattern for Valentine’s Day. 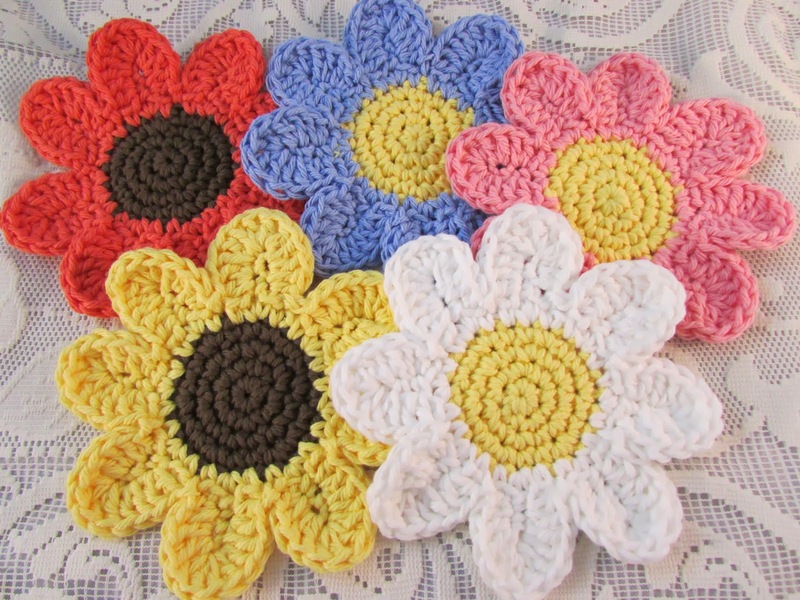 This little project is fun to crochet and great as a pin with love notes. 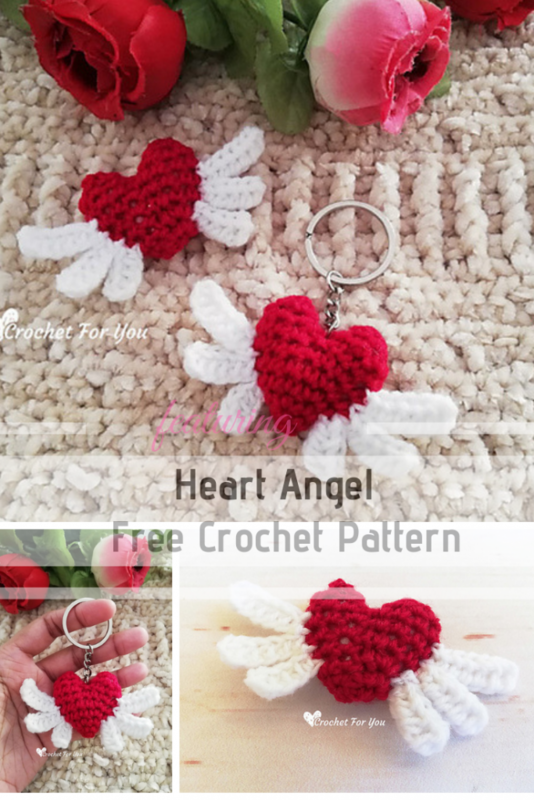 Get the pattern: Crochet Heart With Wings Pattern. Thanks to Erangi Udeshika for the article inspiration and featured image.